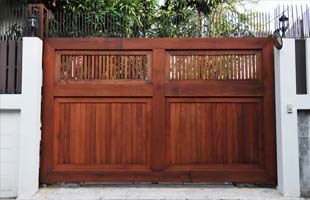 We work with a number of experienced and trusted gate installers who operate across the Cornwall area. 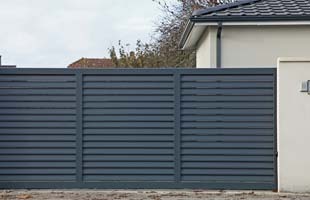 With their expert knowledge and understanding of the industry, they can guide and advise you on any enquiry you may have and ensure all needs have been met. 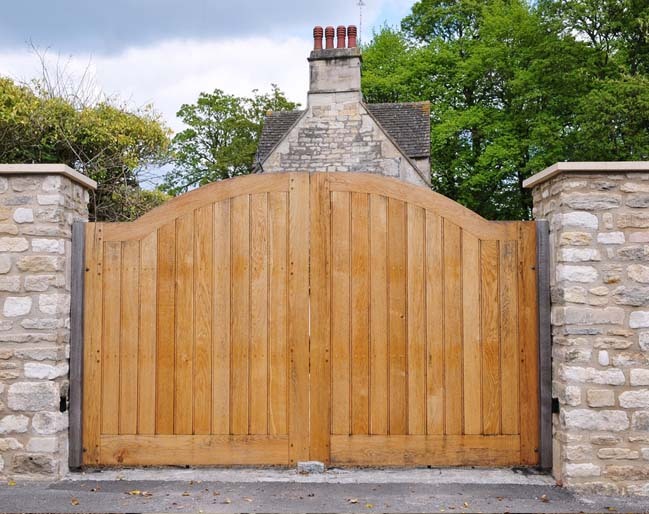 Our gate installers pride themselves on offer a professional and reliable service that ensures all needs are met to the highest of standards.